Dr Peter Gaunt is Reader in History at Chester College, a College of the University of Liverpool. 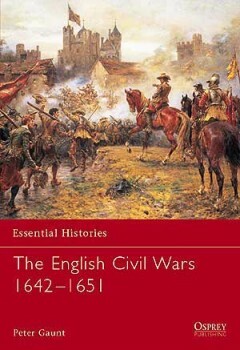 He has published widely on the military, political and constitutional history of mid-seventeenth century England, including 'The British Wars' (Routledge, 1997), and a full length biography of Oliver Cromwell ('Oliver Cromwell', Blackwell, 1996). Peter Gaunt is Chairman of the The Cromwell Association and editor of the annual journal Cromwelliana.